To start the year, we’ve got our minds on all things balance. Below are three resources to support your goals for the mind, body and soul. Speaking of fresh starts, we will be taking a hiatus for the month of January to set our own intentions. Don’t worry though; this issue and our archives are brimming with adventures to get you going in the New Year. 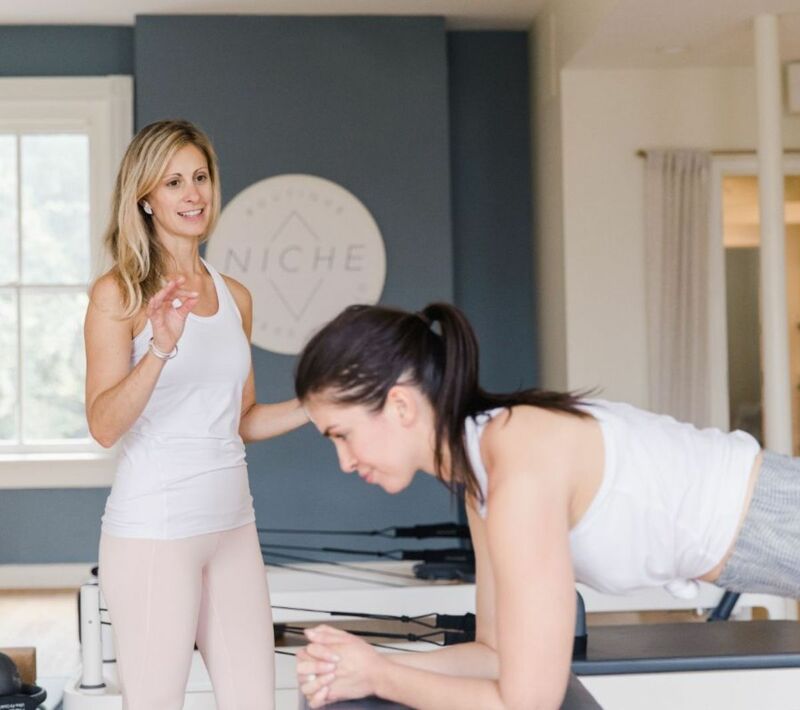 Niche Pilates Studio is changing its approach to making you break a sweat, shifting to all Pilates classes. With more than 25 apparatus Pilates classes, their instructors lead courses using Pilates reformers and chairs for a full body workout. They offer private and semi-private classes to ensure that each of their client's goals are met. Check out special pricing for new clients and class packages. PERK / Here. members can use the code HERE to get $10 off an apparatus drop-in class! Thank you, Niche! Meanwhile, tried-and-true BOHO Studios is opening a new studio in Northside... but you won't be seeing any bikes at this new location! Branded as BOHO Fit, they are offering cardio and strength training courses. We cannot wait to try! Over the last few years, Richmonder Justin Earley has been refining an approach for balance and purpose, amid the ever-increasing speed of life. His new book outlining his findings releases February 1. We find it a compelling root system for the New Year. Entitled The Common Rule, Earley offers his reflection on maintaining a connected life by balancing technology and human interactions. 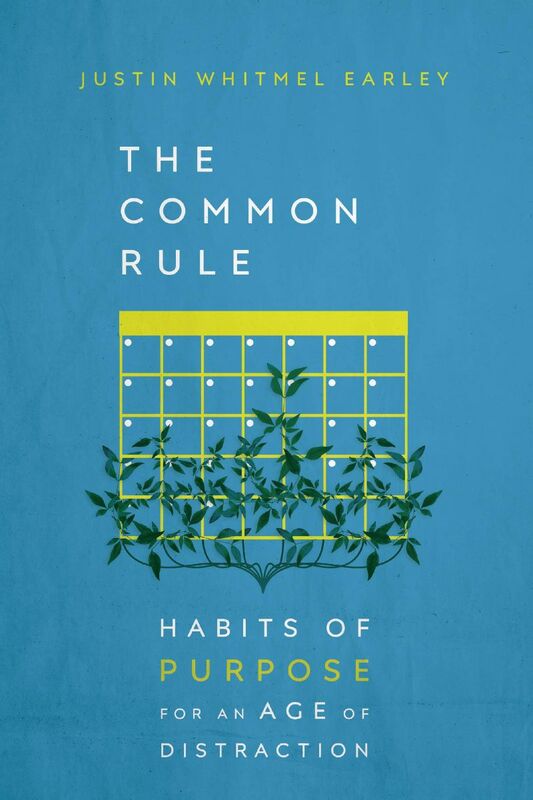 Building habits of purpose? Definitely something we want to work on. Brittany Mullins of Eating Bird Food was our OG guest editor; we're obviously fans. So naturally, we’re looking to her for inspiration on healthy eating in 2019. Luckily for us, she’s hosting a free master class on meal prepping for the New Year. Join her online as she shares 7 easy steps for planning and prepping. The best part? She says that it will only take a few hours out of your weekend to be completely ready for a healthy week ahead! 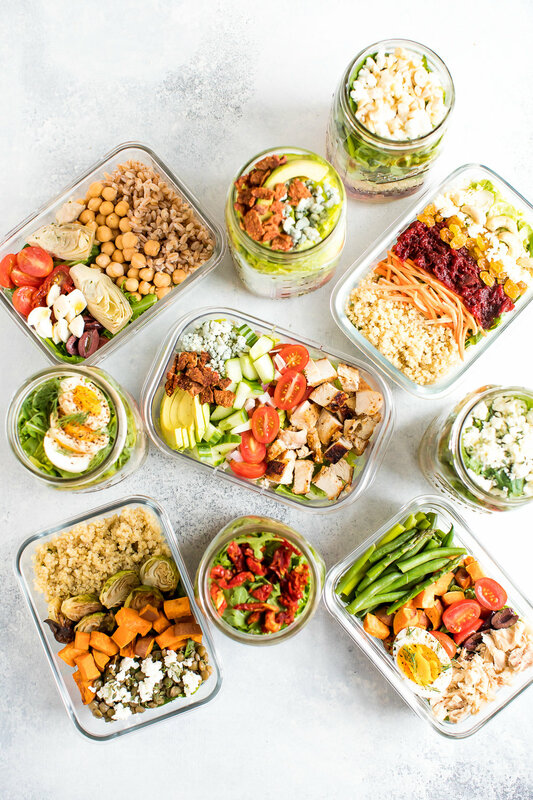 On top of that, Brittany is launching a 6-week meal plan that includes weekly meal prep instructions, grocery shopping lists and 58 recipes. Talk about a fresh start!